Do you need a solution for water conservation? 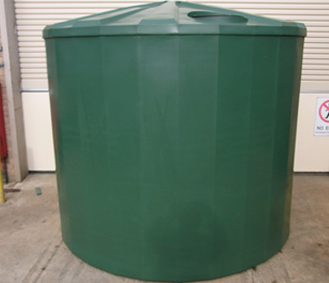 We offer a wide range of high-quality food grade, UV stabilised polyethylene rain water tanks in Warragul, starting from 520 Litres to 27,900 Litres in a variety of colours. Our water tanks in Warragul are known for their reliability, durability, and sturdiness. We aim to provide the best water storage solutions to all our customers for rural, industrial and domestic purposes. If you are based in Warragul and want to install rain water tanks in Warragul, get in touch with us at (03) 5940 2191.